With the heightened attention on immigration laws and legal hiring, it’s never been more important to follow the rules with the mandatory Form I-9. Issued by U.S. Citizenship and Immigration Services, the I-9 is used to verify the identity and employment eligibility of new hires. 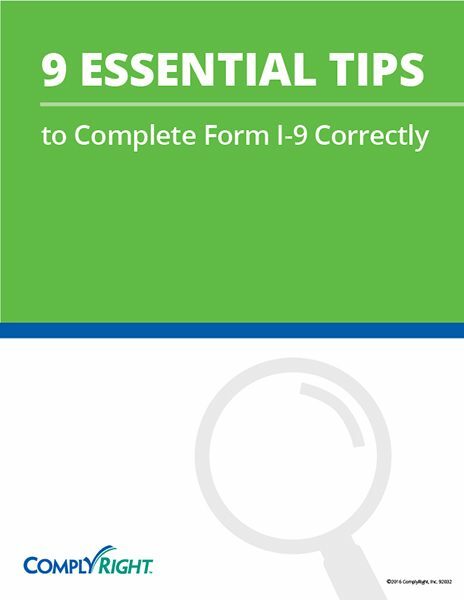 This reference piece will guide you through the proper completion of I-9s so you can be confident your process is fully compliant.